Want to improve your home page load speed and create unique marketing strategies for each mobile device? Of course you do. Customize and optimize your carousel sliders with Responslider and make your customers happy. Easy-to-use interface with NO coding! Note: Responslider does not currently work with Stencil templates. Stop sliding into uselessness. 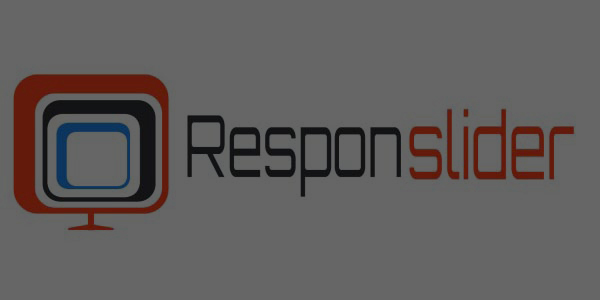 Install Responslider today!